Are you a Chagall lover? Well, we have some great news for you! While many countries have claimed this wonderful artist as their own, such as France and the US, we just happen to know better! You see, Marc Chagall was born and raised in Belarus! That’s right in the small village of Liozna just outside the city of Vitebsk. 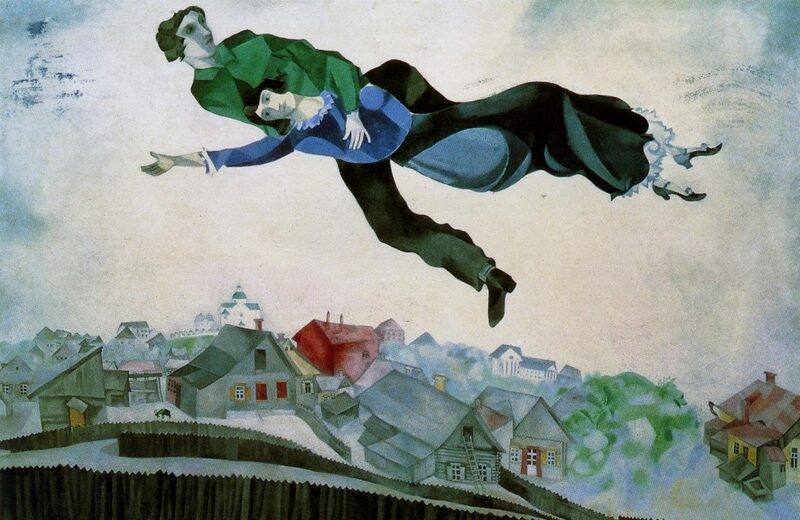 Chagall not only discovered his talents in this small village but, it and Vitebsk play a major role in many of his more famous works of art such as Over the Town and The Promenade. So, come see for yourself why and how this little village could inspire such a colourful and amazing artist such as Marc Chagall. Arrive at Minsk National Airport, meet your guide and transfer to your hotel. From the moment you arrive in Minsk you will be immersed in Belarusian culture. Your guide will bring you to a traditional Soviet home kitchen where you will learn how to make the famous potato pancakes known as draniki. Here you can enjoy great conversations with your friends and locals. In case of late arrival: you will enjoy a wonderful Belarusian dinner in a local restaurant. In the morning you will be given a private walking tour of Minsk based on the bestselling book Heta Belarus Dzietka! Together with your guide you will get a Minskers view of the city: you will see where we chill out, shop, and grab a coffee. Our guide will also provide you with loads of historical information to help give you a fuller picture of our city and how’s its become the exciting capital of today. Minsk is an unexpected but natural combination of Medieval, Soviet, and Modern architecture. As an art lover you will appreciate how these very different styles come together. 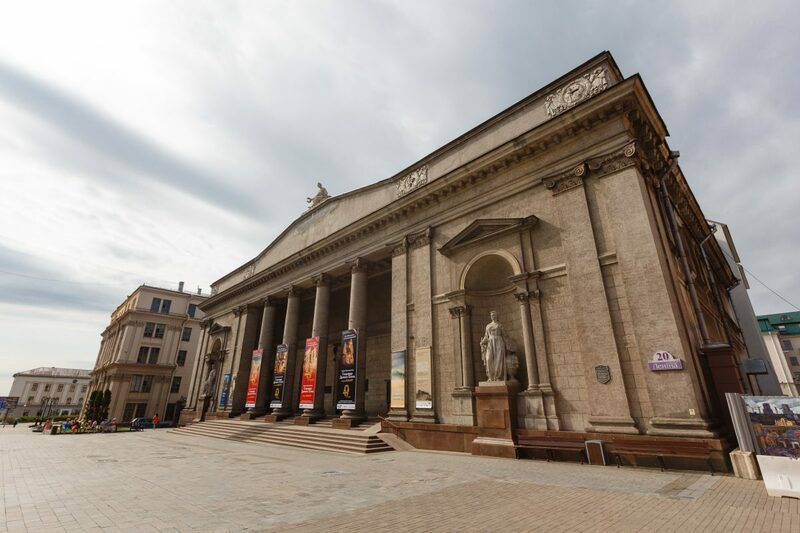 Option: we definitely think it’s worth-your-while to visit our National Art Museum which holds largest collection of Belarusian art in the world and the perfect way to get your art tour going. However, if you want to see a bit of Chagall you will want to visit the Art Palace and its special Chagall exhibition. It’s not a huge exhibitions so an hour or two will do just fine. In the evening you will be taken by 3,5 hours train to the north of Belarus to the wonderful and scenic city of Vitebsk and stay there for a night. 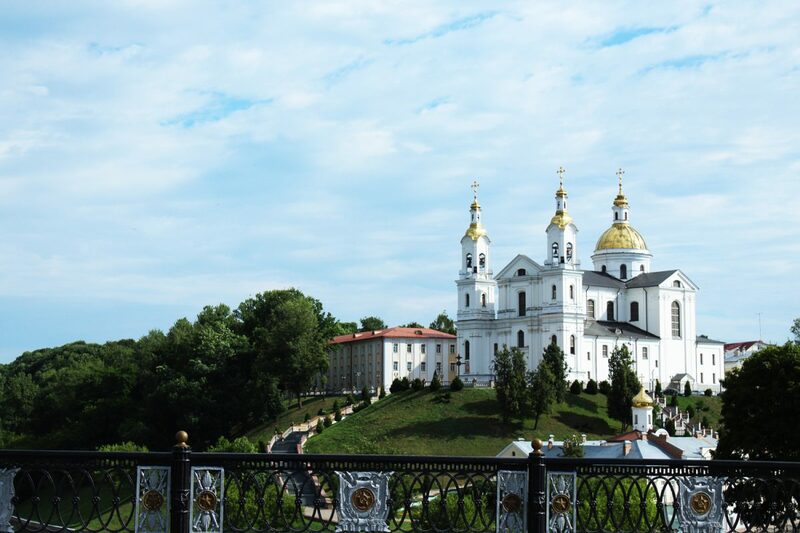 In the morning you will be met by a local guide who will show you around the city Vitebsk. During your tour you will be fully immersed into the world of Chagall; see the famous North Dvina river (often shown in his painting), the narrow city streets and wooden houses, and the many churches. After a walk through the city, you will then visit the actual house where Marc Chagall was born in 1887. Here you will see historical photos of the city and artist during the late 19th century. You can also see some of his very first drawings, and contemporary 19th-early 20th century Belarusian home furnishings to get an idea of what it must have been like for Marc growing up. On the tour you will also learn about how Chagall became interested in painting, why he chose his unique style, who inspired him, and his love interests. The rest of the day you can spend walking and exploring the city Vitebsk. 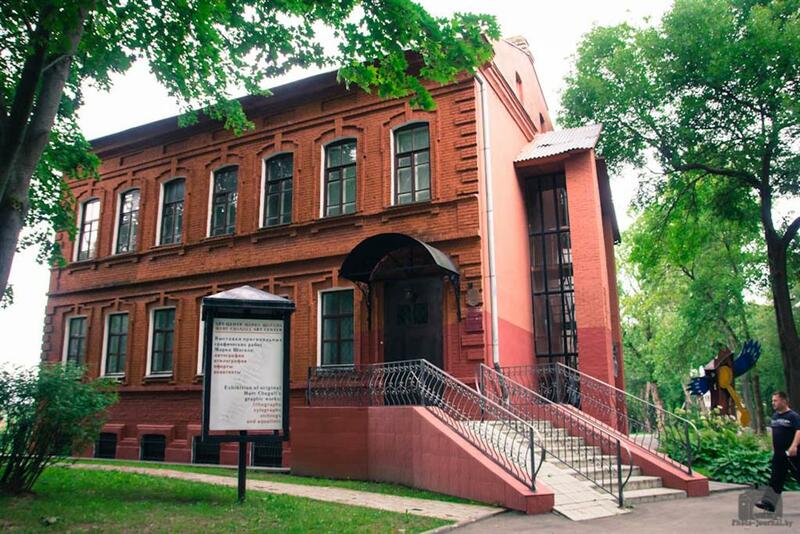 In the morning, you will continue to explore the city of Vitebsk by visiting the Chagall Art Centre where some of his works are displayed (lithographs, etchings, and aquatints), as well as the works of several other artists inspired by Chagall. If by now you haven’t fallen in love with this city I’m not sure you will. The whole place oozes atmosphere. Maybe it will even inspire your own creative juices. In the evening you will have your train back to Minsk. Sadly, all good things must come to an end. We will bring you to the airport and say our goodbyes but hopefully we’ll see you again…maybe even on one of our other tour options! Tour to the National Grand Opera and Ballet Theatre. Not only the building of the National Academic Grand Opera and Ballet Theatre is beautiful inside and out, but it’s also surrounded by a lovely park and large fountain. 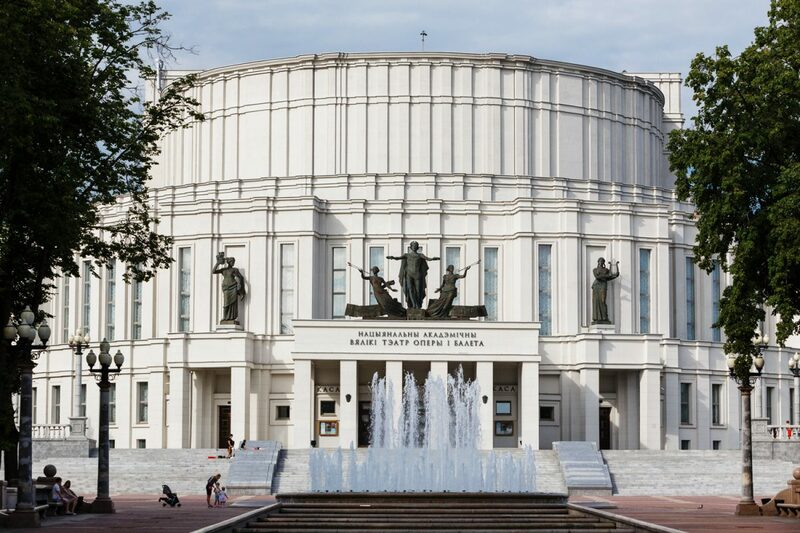 Take a tour there and get to know about the history of Belarusian opera and ballet and its building and get a chance to see how dancers rehearse their parts! In the evening you can also come back for an opera or ballet concert. Traktor Plant. 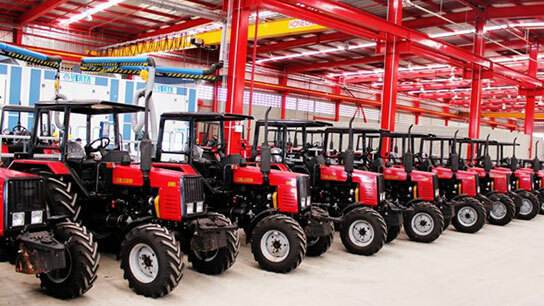 Visit the Tractor Plant which has produced more than three million tractors to the see how Belarusian tractors are made! The Belarusian Tractor is a well recognized national brand and is well known in many countries. 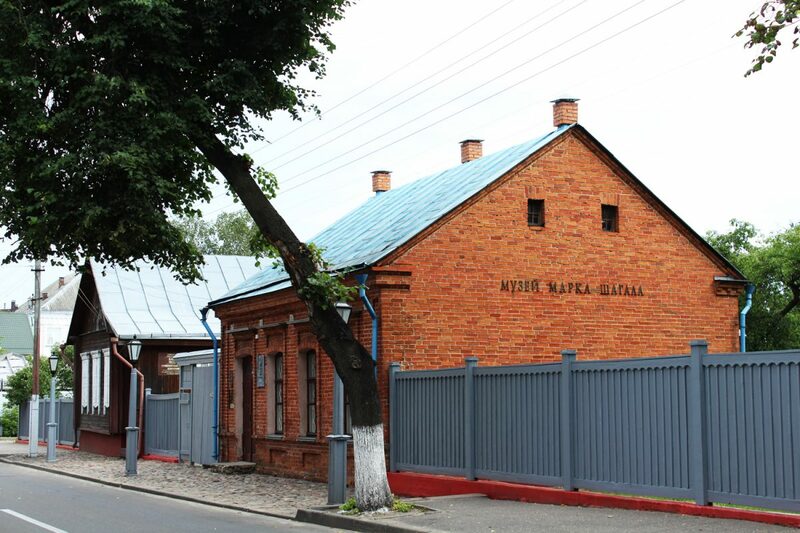 Machine building, which was developed in Belarus after the World War II, has long been considered the jewel of Belarusian industry. You can even have a 10-minutes tractor ride with a driver! Tours are organised on working days, at 10 am and 1 pm. Want to experience this tour? Fill in the form and we will count the price for you! The form doesn’t work? Contact us directly to tours@hifivebelarus.com!